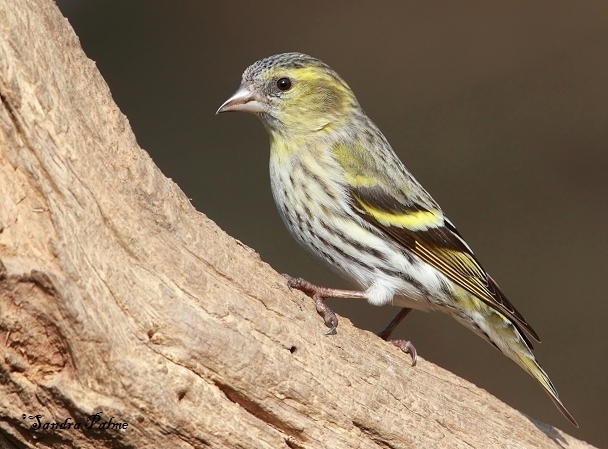 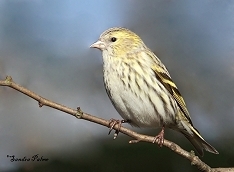 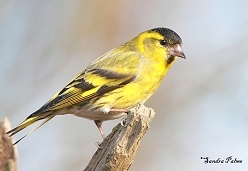 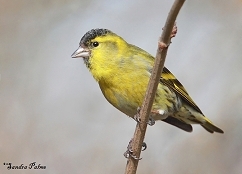 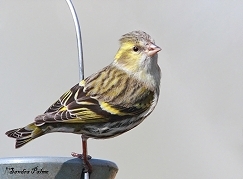 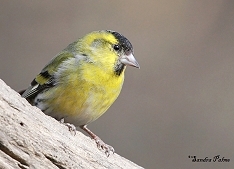 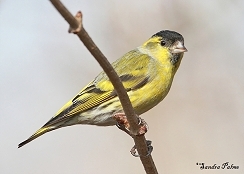 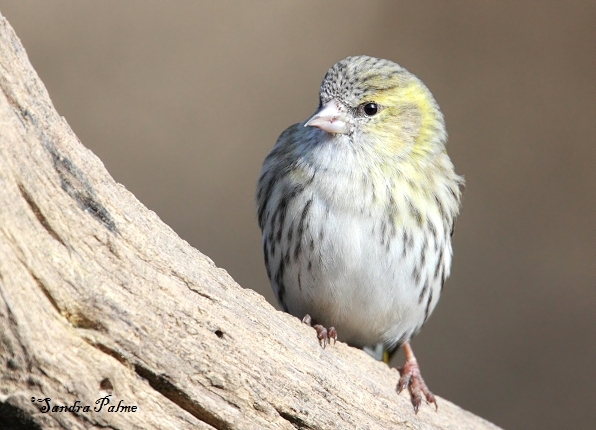 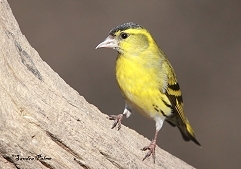 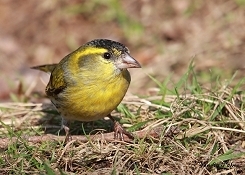 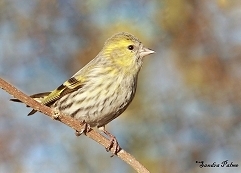 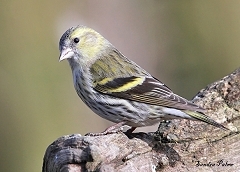 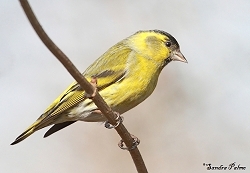 The Siskin is a very beautiful British finch. 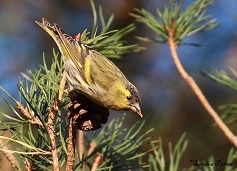 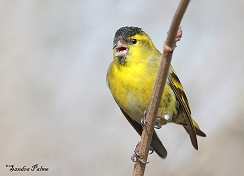 If you're lucky, Siskins might visit your garden in winter and join the goldfinches on the nyger seed feeders. 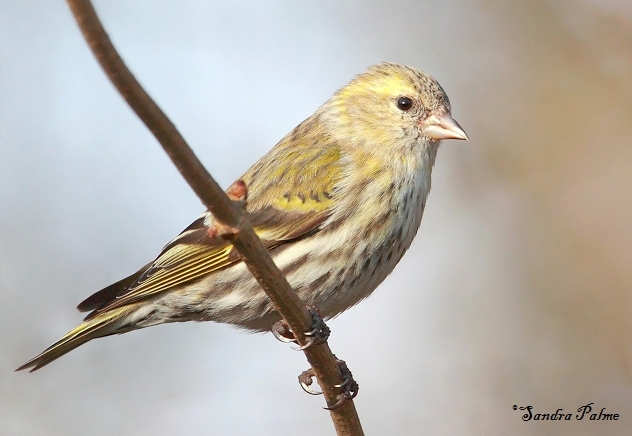 Here's a collection of my favourite Siskin photos. 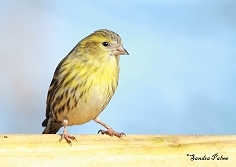 Please click on the thumbnail for a larger version.